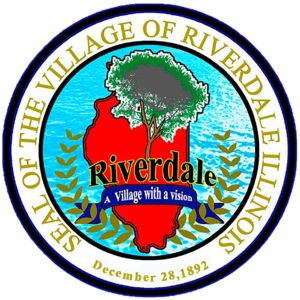 The Village of Riverdale will respond to the above request within five (5) working days from the above date unless one or more of the reasons for an extension of time provided for in Section 3(d) of the Act are invoked by the District. I understand that I may be charged up to $.15 per page (letter size and legal size) which is the cost of reproducing such records. There is an additional fee of $.50 per document for certification (if requested). I further understand that these records are not to be used for commercial gain.